In a personal injury claim, the plaintiff, or injured party, typically receives compensation for his or her pain and suffering, medical expenses, and lost wages. When more severe and permanent injuries are involved, personal injury lawsuits become more complex. It is essential to work with a skilled attorney in any personal injury lawsuit, but it is critical to work with one who has experience with lifelong disability and personal injury lawsuits. Attorney Lynn C. Harris in Salt Lake City, UT, has helped countless clients who have been victims of these catastrophic injuries secure the compensation they deserve. A short-term injury may include any moderate to severe injury that does not cause permanent damage. These types of injuries may involve surgical procedures or physical therapy, as well as time off work. 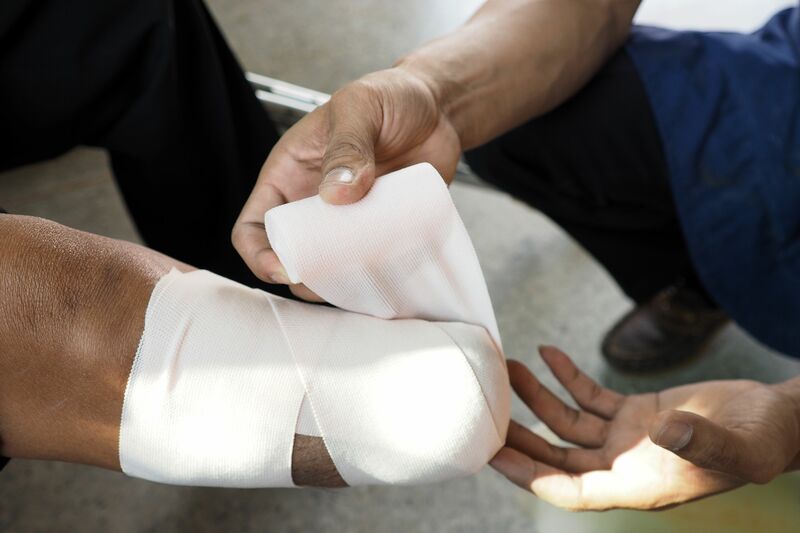 With these injuries, a settlement or award typically compensates the victim for his or her medical expenses resulting from the injury, lost wages due to a temporary inability to work, and pain and suffering. Many states put a limit on the amount of compensation a victim can receive for his or her pain and suffering. Things become a little more complex with a permanent injury. Spinal cord and brain injuries in particular can have dire consequences and could result in the victim’s need for lifelong medical care. Experts must estimate the cost for the victim’s medical expenses for the rest of his or her life. Such severe injuries can also render a person unable to work. We must also estimate the victim’s perceived earning capacity and estimate his or her loss of income over the course of a lifetime. Unlike personal injury cases involving short-term injuries, those involving permanent disability typically do not place limits on compensation for pain and suffering. If there are limits in place, they are significantly higher than the limits for short-term injuries. If you suffered a permanent disability in an accident caused by another party’s negligence, it is important that you work with an experienced attorney from the start. The insurance companies only have one goal and that is to settle injury claims for the least amount of money possible. They will take advantage of victims who have either not contacted a lawyer yet, or have chosen not to work with a lawyer. Foregoing legal representation could mean losing out on thousands of dollars or more in compensation to which you are entitled. Attorney Lynn C. Harris and our team of experts will assess your injury to estimate your future medical expenses. We will also estimate your earning potential prior to the injury. In addition to seeking damages for your medical expenses and loss of income, we will also seek the maximum compensation for your pain and suffering. A lifelong disability can result in loss of enjoyment of life and can lead to conditions such as depression. We will ensure you receive the full compensation to ease your financial burden and provide you with the highest quality of life possible. Contact our law firm today to set up your first meeting with Lynn C. Harris.